The calendar is full of made-up holidays like National Relaxation Day, National Lighthouse Day, National Ice Cream Day… the list goes on and on. While we usually have a chuckle about these “holidays” and then move on with business as usual, there are a few that we can’t resist celebrating—National Tequila Day is one of those. Recognized on Tuesday, July 24th, there is actually no special reason to celebrate tequila today, but it gives us all a reason to have a drink, and that’s all the reason we need. Read on below to find out where you can enjoy margaritas and more on the Central Coast in honor of National Tequila Day. La Esquina Taqueria offers visitors fine Mexican cuisine with modern touches in downtown San Luis Obispo. This stylish hot spot specializes in infused tequilas and in-house margaritas, making it the perfect place to celebrate National Tequila Day if you’re looking for a drink with a twist other than lime. 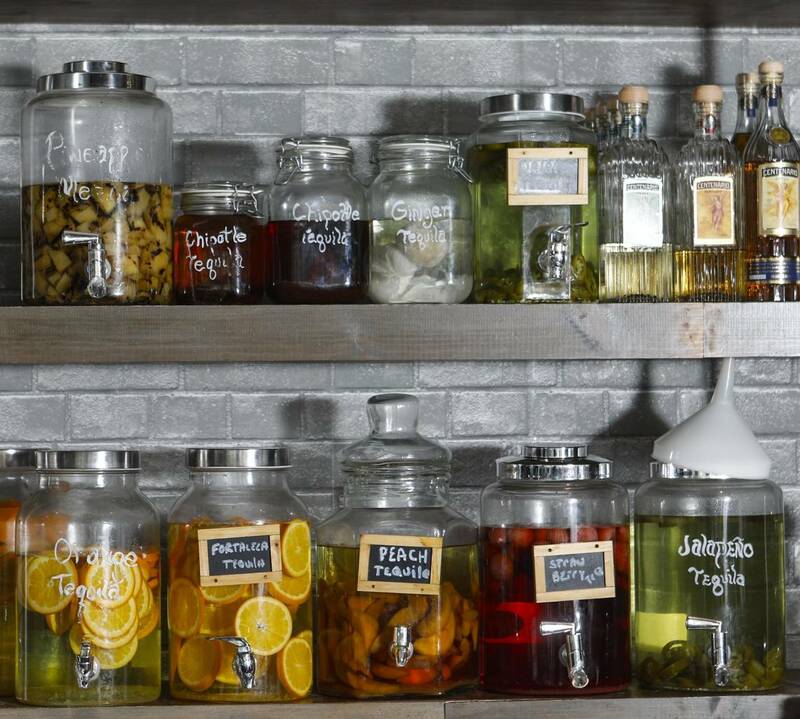 The restaurant has over 60 tequilas to choose from, many of which are infused with fresh fruit allowing for unique margarita flavor combinations like Peach Ginger, Strawberry Jalapeno, Mango Chipotle, and many more. 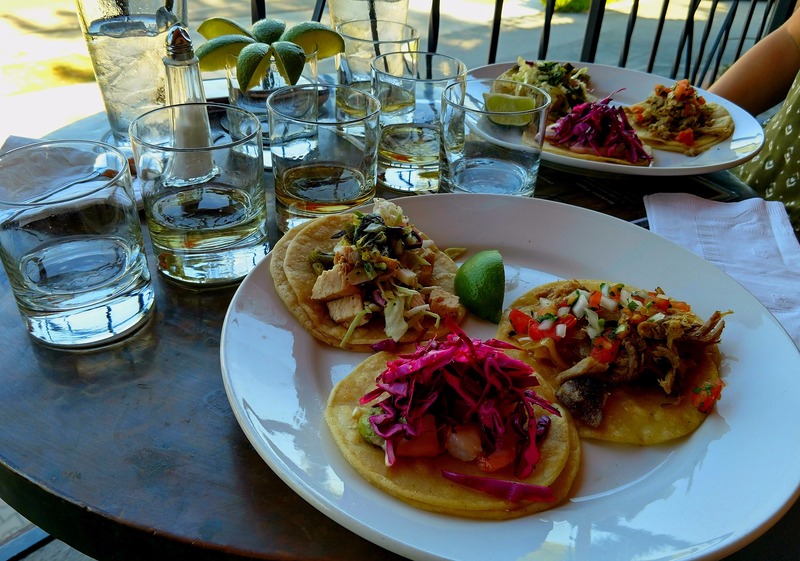 Coincidence that National Tequila Day falls on a Taco Tuesday? We think not. Cattlemen’s Lounge at the Paso Robles Inn is the perfect place for dangerously good dinner and drink deals today. Wet your whistle with $1 off any tequila cocktail or $5 off a build your own tequila flight. Then, soak it all up with 3 savory Carne Asada tacos for $7. These specials are only available from 5-9 PM so gather your group for an after-work pick-me-up and let the fun begin! If you like your drinks on the rocks, why not go to a restaurant on the rocks? 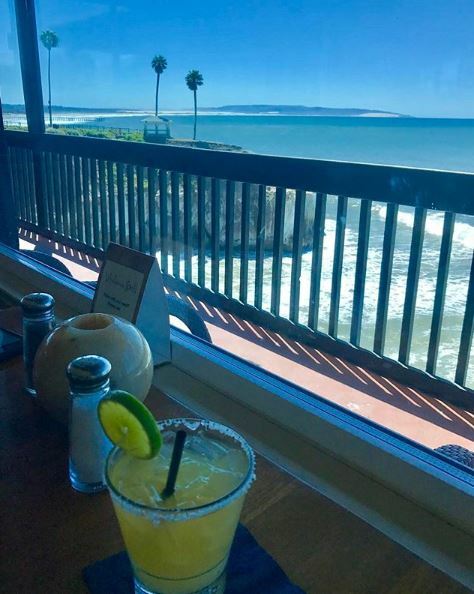 Drink in the best of Pismo Beach with a specialty drink at oceanfront Ventana Grill, overlooking the stunning rugged bluffs and iconic gazebo at Shore Cliff Hotel. Try the Ventana Margarita made with El Charro Tequila, house margarita mix, and orange liqueur served on the rocks with a salt rim, and customize your drink with flavors like coconut, pineapple, strawberry, or mango with a chili salt rim for an additional charge. The El Jefe Margarita is a favorite made with jalapeno-infused El Charro Tequila, muddled jalapeno and cilantro, and house margarita mix served on the rocks with a salted rim. 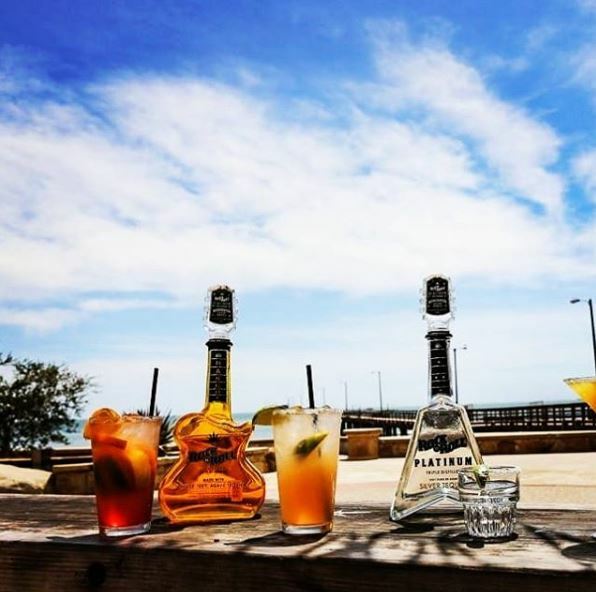 Get a taste of paradise with a visit to lively Mr. Rick’s in Avila Beach to celebrate National Tequila Day with something other than a margarita! Sit on their beachfront patio while watching the waves lap against the shore as you sip on a Tijuana Mule made with Jose Cuervo Platinum, Ginger Beer, jalapeno, and lime. Just steps away from Avila Lighthouse Suites, this is the perfect place to enjoy Happy Hour during your next Avila Beach vacation. 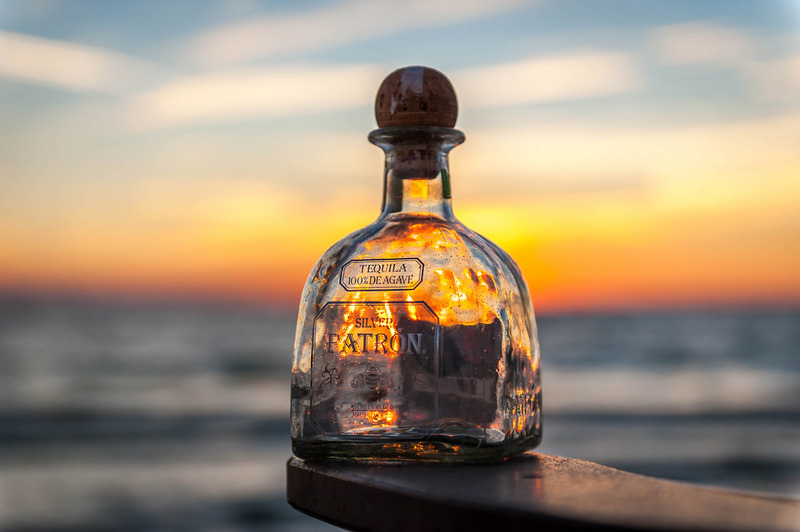 Wherever you go, enjoy your National Tequila Day celebrations and always remember to drink responsibly.